Amazon affiliate program is a form of affiliate marketing. It allows the website owner or blogger (advertisers) to affiliate with the Amazon to earn money. The program allows the advertisers to place links on their website. This allows them to redirect the visitors to a product page of Amazon. The advertiser will get the commission if the visitor makes a purchase. The whole process is fairly easy and simple. All you need to do is to create links to products available on Amazon on your website that a visitor can click to land at Amazon website. If there is a purchase, you will be paid a certain amount of money. Just like affiliate marketing and AdSense Monetization, it gives you the opportunity to earn income as a third-party seller. Why should you Choose Amazon Affiliate Program? Amazon is an international brand with a global audience. According to Inc., Amazon is now officially the world’s most valuable brand. So you can trust that you’ll get your due commission. Amazon also offers a comprehensive commission plan. The plan incentivizes the advertisers to earn more money. So you can scale up your earnings with time. 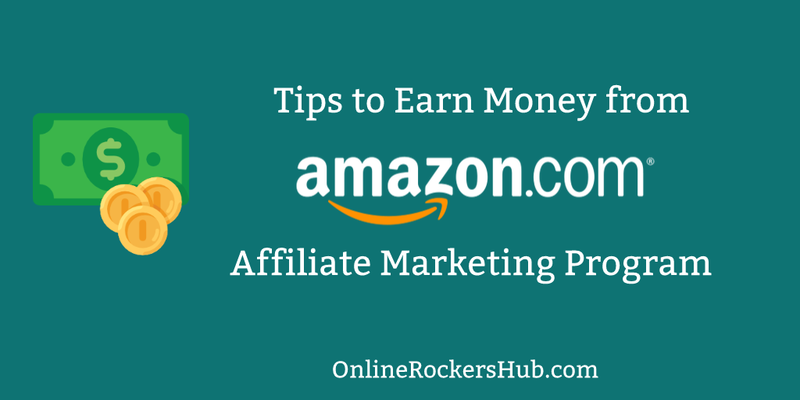 Using the Amazon affiliate program requires no intricate process. You can easily do it by integrating the code into your website. As a partner of the Amazon affiliate program, you will be able to scale up the value of your website. This means you can even sell your website at good rates. Amazon is the largest online marketplace. People can use this platform to buy anything from a needle to the spare parts of the automobile. In other words, you will walk away with decent earnings. To get the best out of an Amazon affiliate program, you’ll first need to know about your target audience. This is important as it will enable you to link the right products on your website. Let’s say you are a food blogger. You use your blog to share tips about the right foods and nutrients that people should add to their diet regimen. So you can link the supplement products in your articles that fitness freaks might want to buy. Similarly, if your audience lives in a Muslim-dominated region, there is no point of linking a liquor product on your website. Knowing the taste, likes, and dislikes will make it easier for you to advertise the right products on your blog. Since you are reading this article, we assume that you already know about the significance of traffic and the role of search engine optimization in increasing the Google ranking of your website. You need traffic to increase the readability of your blog. Likewise, you will need traffic to scale up the threshold of your income you want to make with Amazon affiliate program. Taking into consideration the important role of the traffic, it is important that you tweak the on-page and off-page optimization of your website to get more visitors. You can check this to get some traffic to your blog for free. Amazon serves people from all over the world. This means you have an opportunity to earn income from a diversified audience. Whether your visitors belong to the North American region, Europe or Asia, you can make money by redirecting them to Amazon website in their respective region. What you will need is a plugin that can redirect your visitors to the respective region of your Amazon website. EasyAzon is one WordPress plugin that can help you send your visitors to the right regional website of Amazon. 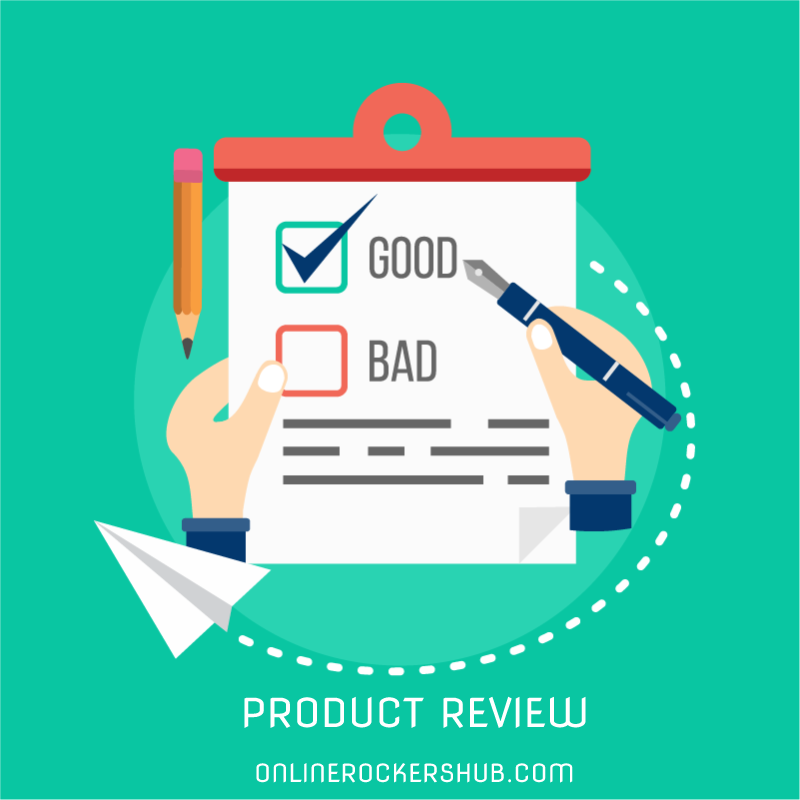 Writing product reviews is the fastest way you can generate some good traffic. You can then redirect that traffic to Amazon and get some good commission. This is because the readers of product reviews are actually the potential buyers whom you can easily send to a product page. If that product is really worth their money, they will definitely place the order and you will get the commission. People love reading lists. Being an Amazon Associate Affiliate, you can lure more people into checking good products that they might want to buy. Your visitors will thank you to help them get the best deal and you will be able to earn some good commission. Readers don’t like reading articles that sound like a sales pitch. So if you are someone who writes an entire blog post on a product, you will only turn off your readers. Instead of dedicating a whole article on a product, you should develop the need and desire in your visitors to buy a product. So be as natural as possible without sounding like a salesperson of the Amazon. You are only responsible to send the visitor to Amazon. Once you do it, the Amazon will do the rest of the job. You cannot earn money by giving tips on how to troubleshoot an iPod because you want your visitors to buy an iPod. Remember that a buying cycle starts with engaging the lead. Therefore, it happens only when you give them the right education about a product. You cannot expect a music enthusiast to buy an iPod when you are educating them about how to reset an iPod. Obviously, that’s the last thing a potential buyer might want to know. It is important that you target the right people before you write something about a specific product. Festivities and events like Christmas, Easter, and Black Friday are some of the occasions when you can earn a good income with Amazon affiliate program and email marketing will be your best tool in this affair. For example, it is going to be the Easter Sunday on April 1, 2018. So you can write an article about the best gift items people can present to their spouse, relatives or friends. For example, you can create a listicle with the title “Top 10 High-Tech Gadgets You Can Gift Your Friend On This Easter Sunday” or “The Best Easter Costumes You Can Buy For Your Kids”. Then you can create links to the product pages on Amazon. You can then send an email copy to all the people on your email list. Amazon offers many widgets to its users. Bloggers and website owners can embed those widgets on their website to let the visitors see the different products without leaving the website. With widgets, you can list the different products in the sidebar. It will make it easier for your visitors to get a glimpse into the available products without leaving your website. Your old posts may come handy to increase your chances of making money with Amazon affiliate program. Therefore, you can brush them up and create links to product pages. Start by making the links to your most popular posts. You will be required to add some more words to contextualize the mention of a product. So take your time and make sure that each of the posts sounds natural after the inclusion of the links. Just like you write the articles on the topics that your audience likes to read, it is equally important that you recommend products to your readers that they actually need. Don’t waste time writing about products that cannot benefit your audience. Instead, you should focus your writing only on relevant products. For example, if you are a technology blogger then writing book reviews will not do any good to you. Instead, you should write about technological products. This will include things like gadgets, or gizmos. Just go to the Amazon website and make a list of products that your audience might want to buy. Just like any other aspect of online marketing, it is important that you keep tabs on the progress of your Amazon affiliate program. You need to log in to your account and check the available reports to analyze the trend of your earning and what products got the highest sales. Similarly, you can take into account the hard data from Google Analytics to track the visitors, click through rates (CTRs), and bounce rates of your website. Just like a textual link, it is equally important to create links to product images you use in your content. Besides, a picture attracts a visitor quicker than a text. This makes it even more important to include an image in your post. You can do it simply by adding the Amazon Affiliate Link Code to HTML file of your website. You should include the maximum number of links in your content to increase the possibility of redirecting the maximum number of visitors to a product page. As a general rule, the more links you create in the content, the more visitors you will be able to send to the product page. 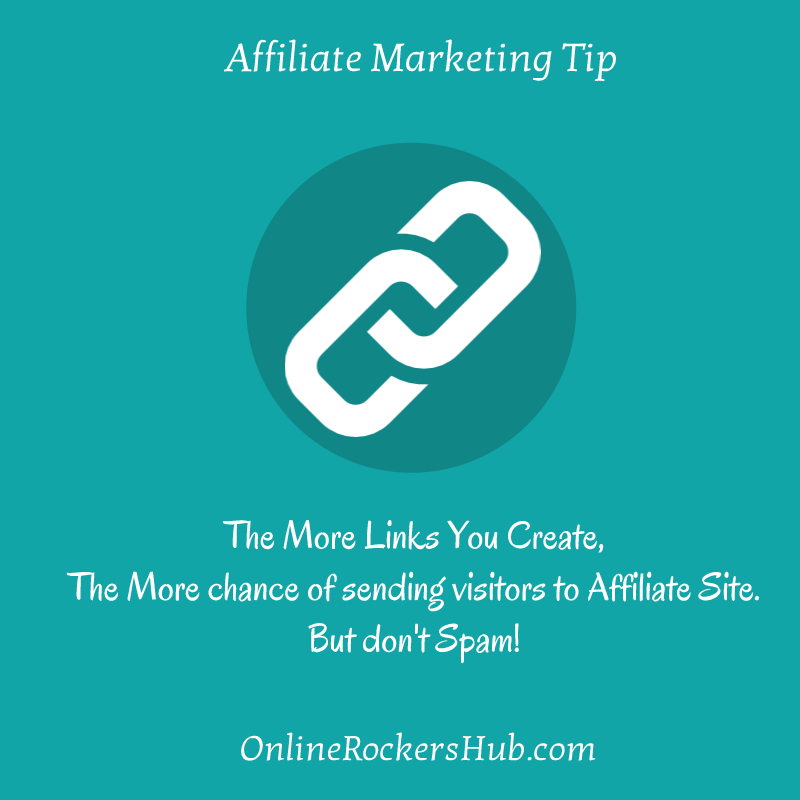 However, you need to make sure that the links are added organically and don’t sound like if they are stuffed in the content or you will irritate your readers and they will likely to take you as a spammer and not a blogger. Amazon affiliate links have cookie period only for twenty-Four Hours. It means that you will only be able to earn commission for the purchases made by your lead, only within twenty-four hours of time, the affiliate link is clicked. By creating new links on regular basis, you can increase the chances of sending more visitors to the product page.This means that you have to keep adding new links in your content to make sure that you can draw in more visitors that you can redirect to a product page. Amazon does not pay its partner any money on a purchase. But it does not stop you from shopping through Amazon. By trading links with your family member, friends, or acquaintances, you can still shop from Amazon and earn money as well. In other words, you can buy something by clicking on a link from the website of one of your family members or friends. Similarly, your relatives or friends can do the same when they need to buy something from Amazon. 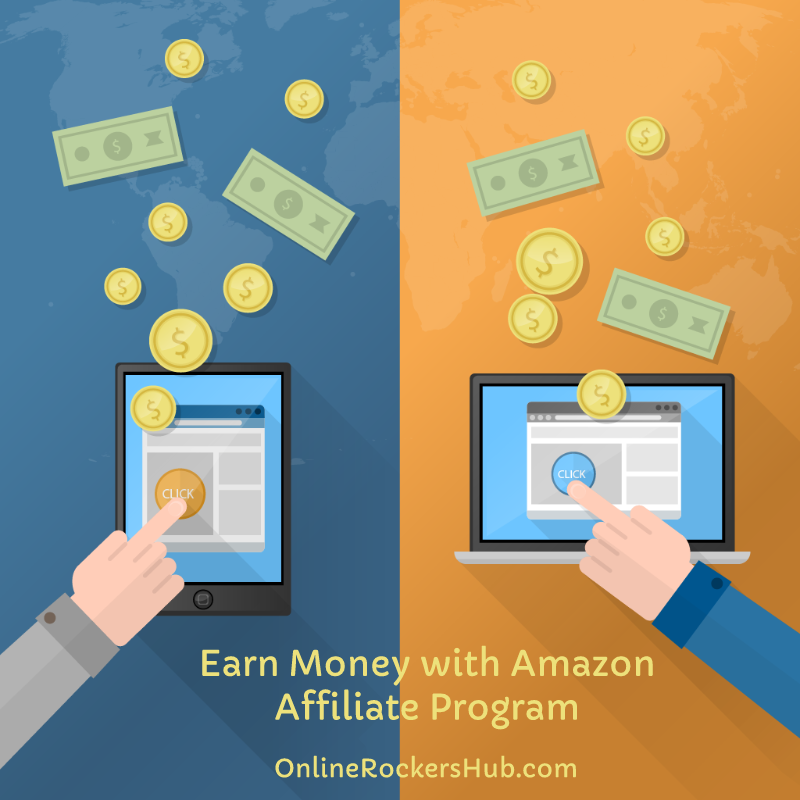 When you start earning money as a partner of the Amazon affiliate program, you tend to bother more about the links and not the needs of your target readers. When money starts rolling in, you become only concerned about the bucks you earn from your blog rather than focusing on the value of information your blog offers to your readers. Keep in mind that blogging is your primary identity and it is your blogging skills that empower you to earn some money. But when you get bothered only about the money-making aspect of your blog, you tend to take your readers for granted and this is when you start losing them. Remember that you can monetize your blogging skills only when you have readers. Amazon is currently the biggest online marketplace. So it has something for everyone. This gives you an opportunity to make easy money in multiple ways. It does not matter if you run a travel blog or write articles on digital marketing, you can still earn good money. The only thing you will need to do is send people to Amazon. Once you do it, people will find something to buy and you will get the commission for the purchase. Therefore, you should keep your approach as diversified as possible. Don’t just resort to a single method and keep finding the different ways to redirect your visitors to Amazon. The aforementioned are some of the best ways you can make money with Amazon affiliate program. 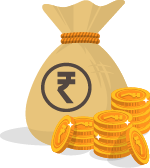 Hope the information will enable you to make a good income in quick time. Best of Luck! Note: This is a guest post by Anna Marsh. If you have good content to contribute, check our guest blogging guidelines. Thanks for the easy and actionable tips, I am sure I will Implement all these tips to make money with an affiliate program, keep doing this great work. Hi Harish, happy to see your comment here 🙂 Looks like, you are visiting this blog after a long time.